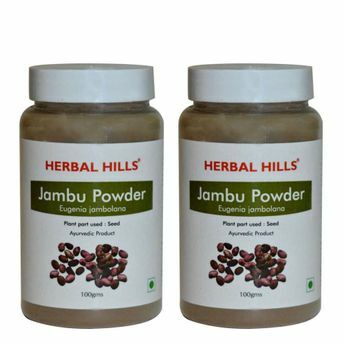 Herbal Hills Jambu Beej powder is considered to have a natural property to reduce sugar level in blood & urine. It has a cohesive action. 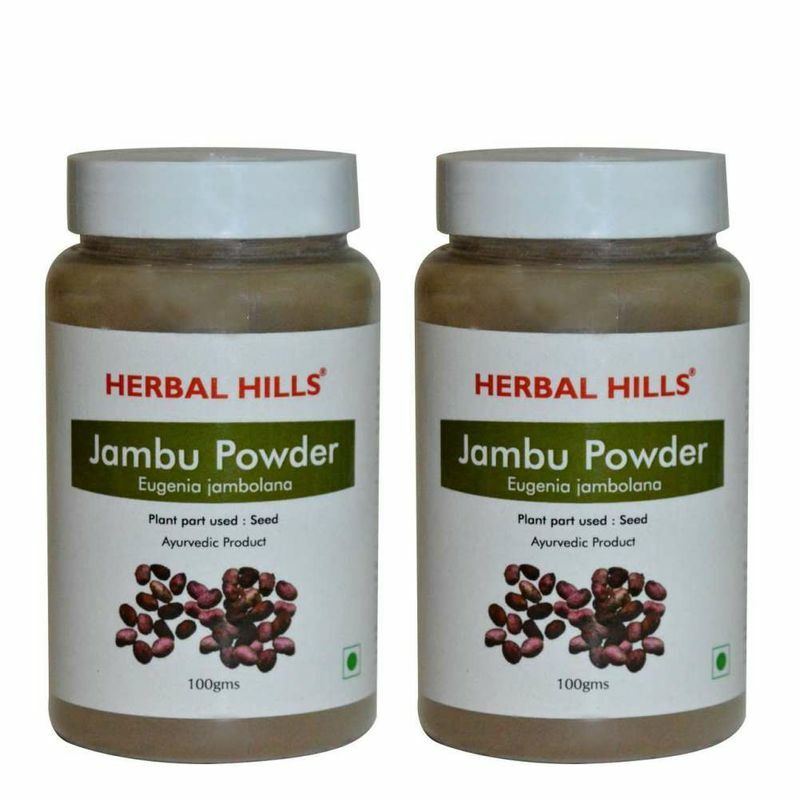 It is also known to have anti-inflammatory, astringent qualities & helps maintain healthy cholesterol levels. It helps to maintain sugar level in blood.